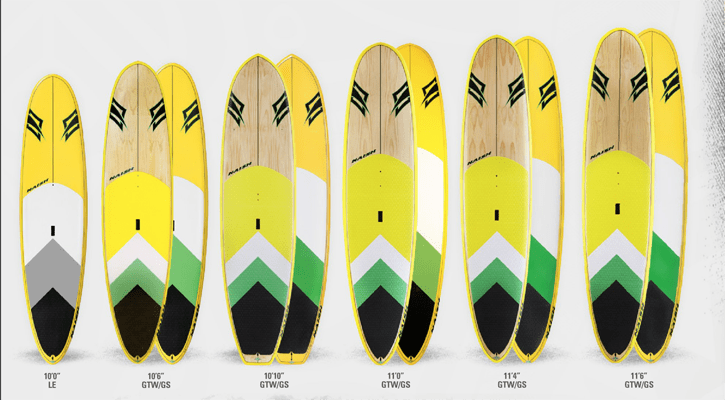 The Starboard Atlas Zen is the little brother of the Atlas Deluxe. 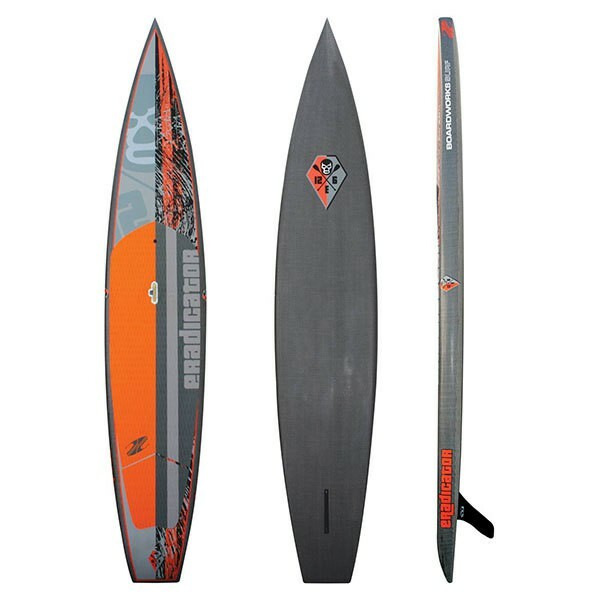 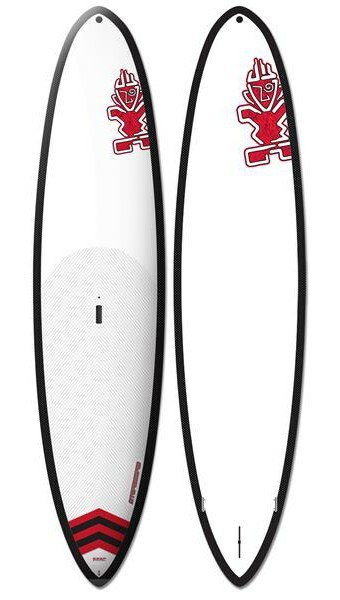 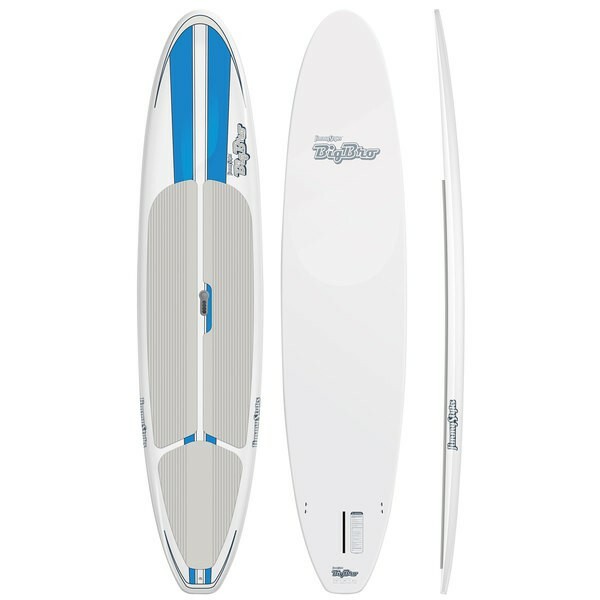 It’s one of the most popular inflatable touring boards by Starboard and definitely one you want to check out if you’re in the market for a touring board that does well in a variety of conditions. 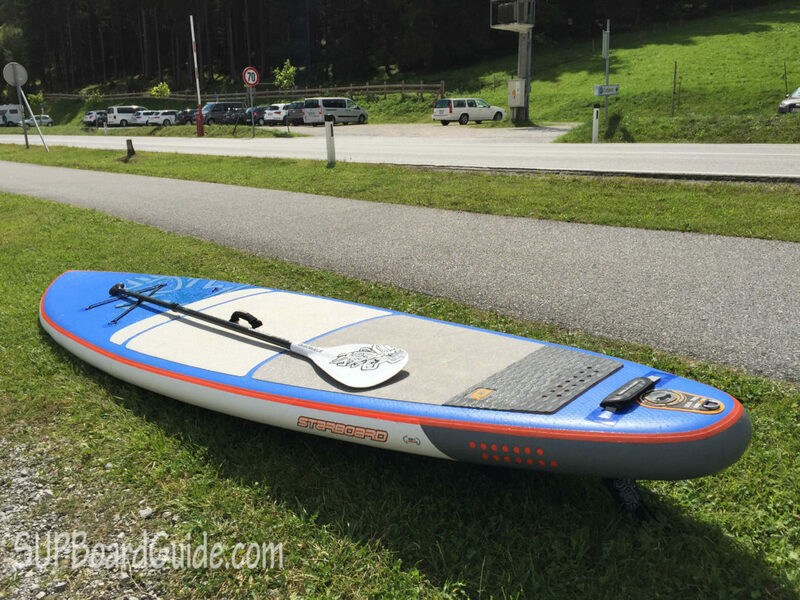 I got a chance to take it out for a few test runs and here is my hands on review.